Tennis elbow is a form of tendonitis that occurs when you overstrain the tissues that attach your arm muscles to your elbow joint. You may get tennis elbow, also called lateral epicondylitis, if you repetitively put pressure on your elbow or lower arm, such as when swinging a tennis racket, painting, or hammering. 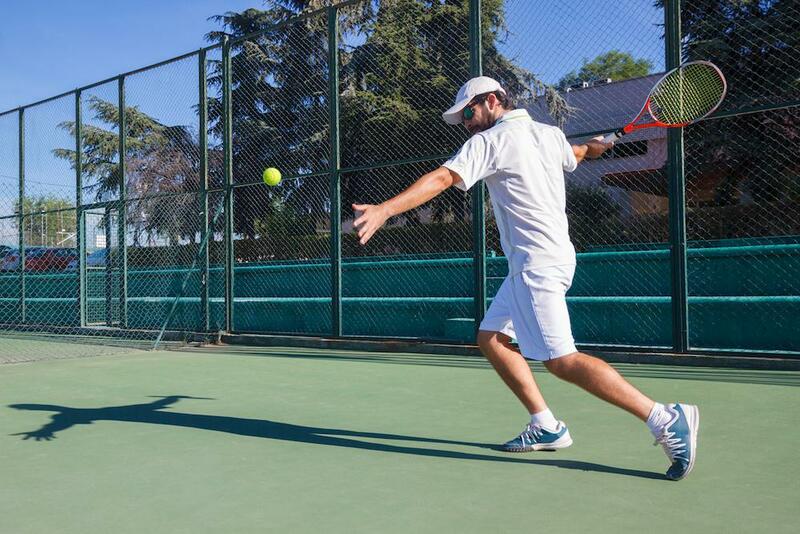 Even if you haven’t yet injured your elbow, if you make a living that requires repetitive arm movements, or play a sport where you swing a racket or a bat, learning how to prevent tennis elbow can save you from potential pain and disability. The expert orthopedists at Orthopaedic Associates of Reading provide expert orthopedic care to women and men in and around Berks County, Pennsylvania. They know that the best way to prevent tennis elbow — or any joint injury — is by building strength and resilience in the surrounding, supportive tissues. If you play sports, you may already warm up your body by gently jogging and stretching. But if your job involves repetitive motions that strain your joints or muscles, you should warm up before working, too. Place your forearm on a table or on your thigh, palm up. Touch your thumb to each finger, one at a time. Repeat 20 times. Repeat with the other hand. 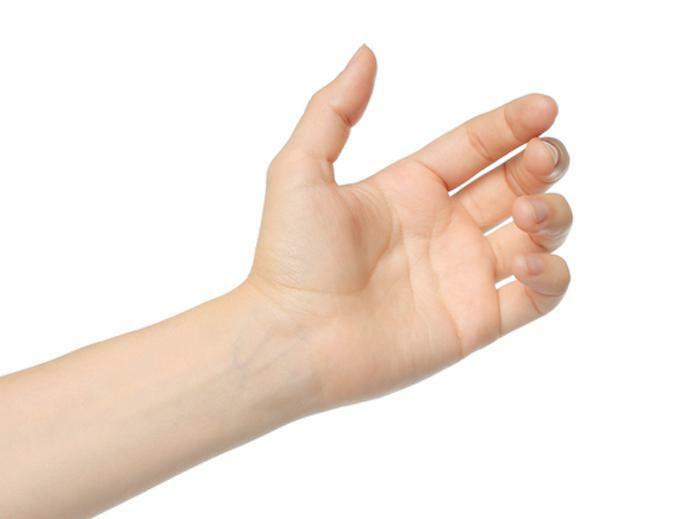 Straighten one arm in front of you, with the palm facing up. With your other hand, grasp the fingers of the extended arm and pull them backward, toward your body. Hold for 15 seconds, release, and then repeat up to five times. Strengthening the muscles and tendons in your arms helps keep them strong enough to withstand the strain of repetitive motions. Using a trainer at the gym or a physical therapist recommended by one of our orthopedists helps you learn how to do weight-bearing exercises safely and effectively. Hold the fingers and thumb on one hand together, then surround them with a rubber band. Slowly spread open your fingers and thumb, close, and repeat 25 times. Repeat entire process on other hand. While holding a one-pound weight, support your forearm on a tabletop. Let your wrist hang over the edge, with your palm facing up. Raise and lower your hand only, bending at the wrist 10 times. Hold a rolled-up towel with your arms extended in front of you and your hands at either end of the towel. Wring the towel by moving your hands in opposite directions. Repeat 10 times, then wring the towel in reverse 10 times. If you’re recovering from an injury and have been cleared for sports or work, an elbow splint supports your tendons so they’re less likely to be torn again. You can also wear a splint if you know you’re prone to elbow pain or injury. We can recommend high-quality elbow splints that are the right size and type for you. Our expert orthopedists can give you advice on how best to perform your most repetitive motions in a way that’s least likely to cause injury. For instance, you may be coached to avoid completely bending or straightening your arm, to lessen strain on your tendons. Our doctors also recommend trying to make your motions more fluid and smooth, rather than sharp and sudden. You might also consider hiring a coach or physical therapist to help you on the courts, fields, or at work. A physical therapist or coach can evaluate how you normally perform tasks and actions and recommend modifications that keep you safe. Cooling down is just as important to healthy muscles, tendons, and ligaments as warming up. After work or play, go through your warm-up exercises again to stimulate circulation and reduce the risk of injury. If you feel any pain after play or work, be sure to follow the RICE protocol: Rest, Ice, Compression, and Elevation. Take ibuprofen or another anti-inflammatory if you feel pain or notice any swelling. And if your pain doesn’t lessen within a day or two, call us for an evaluation. You can reach our orthopedists by phone or through the online form. Hip pain can stop you in your tracks. Suddenly you’re faced with tough choices about how to get through the day when you can barely tolerate walking. Don’t wait for your pain to get that bad before you consider a hip replacement. When Does Carpal Tunnel Syndrome Warrant Surgery? Are you struggling with carpal tunnel syndrome and wonder if surgery might be right for you? Learn about carpal tunnel syndrome and the signs that may mean it’s time to consider surgical intervention for your condition. Surgery may be able to help treat your underlying condition, but physical therapy is crucial to making a full recovery. Keep reading to see what makes physical therapy one of the most important parts of the treatment process. 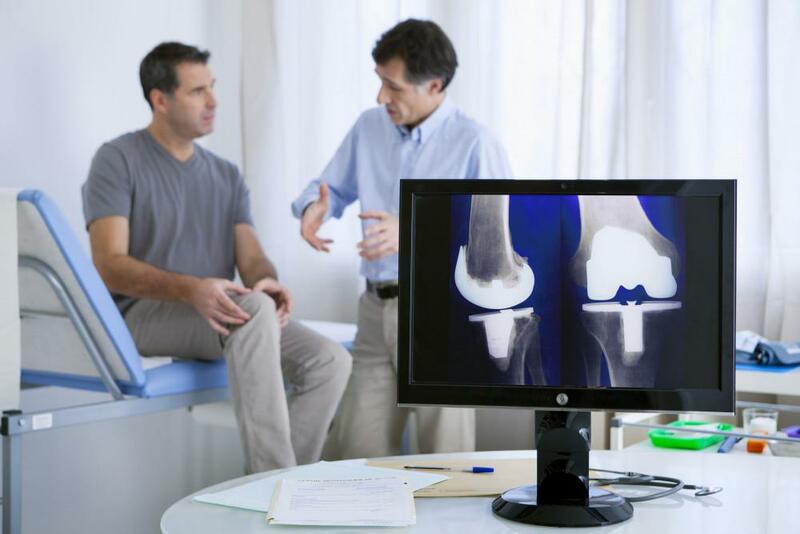 If a knee replacement is in your future, you want to know as much as possible about what to expect to help alleviate any qualms about the surgery and what follows. Applying some commonsense dos and don’ts can help your recovery go smoothly. 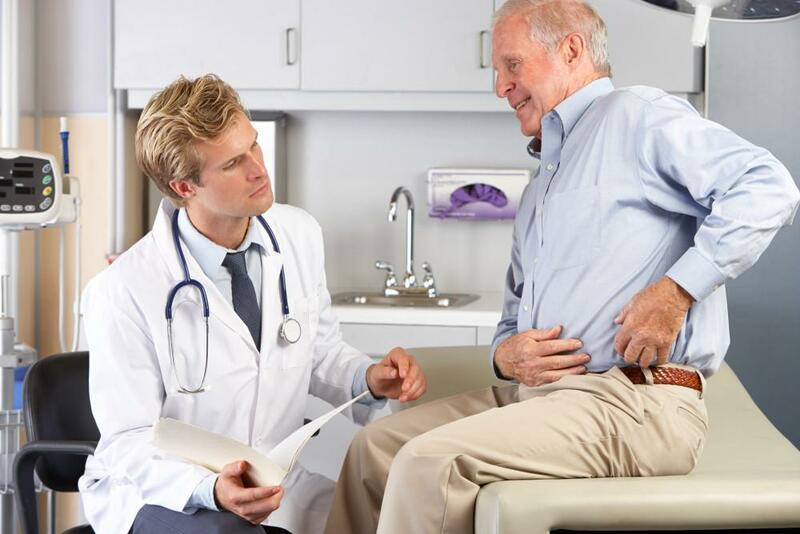 You may be a bundle of nerves thinking about your hip replacement surgery. But preparing yourself for the procedure and knowing what to expect may help ease some of your anxiety.